I cannot recommend Debbie enough. She was able to take our vision and create a dream week for our family and friends from all over the world. Her attention to detail and organizational skills make it seamless to have any event, even when planning it from far away. I was genuinely stress free the entire week and was able to enjoy every moment and every event. Debbie helped plan and manage 5 events as part of the celebration week and helped arrange and manage all details – welcome baskets, transportation, design, invites and other printed items! I cannot wait to plan another simcha with Debbie! It is always so much fun to work with her and I know whatever she plans will turn out amazing!!! Debbie created the most beautiful simcha for our family. It was beyond anything I could have dreamed up on my own. She was professional, meticulously organized, transparent, thought of every detail and such a pleasure to work with. All the vendors that she recommended delivered what they promised, were professional, competent and a pleasure to work with as well. Planning a simcha from the states, with a 10 hour time difference in a country I had not visited in 10 years, with a woman I had never met, took a lot of trust. 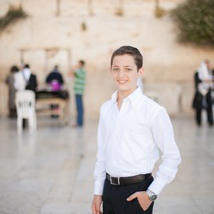 I arrived at my own simcha never even having set foot into the venue I’d chosen. But her vision, care, negotiation skills, pleasant & calm demeanor really made it so easy to actually enjoy my simcha without being concerned about the logistics. It was phenomenal, beautiful, meaningful and beyond anything I could have even hoped for. 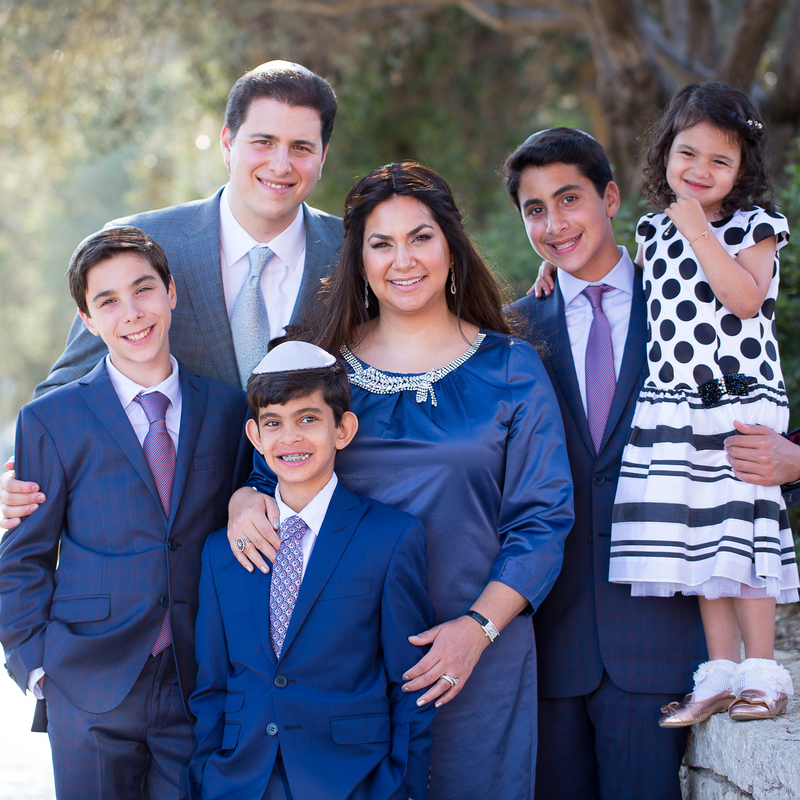 By the end of the Shabat weekend our whole family was so thankful for what Debbie created for us. While planning my wedding from England Debbie was just amazing! The creativity and care she put into the planning meant the end result exceeded our expectations. 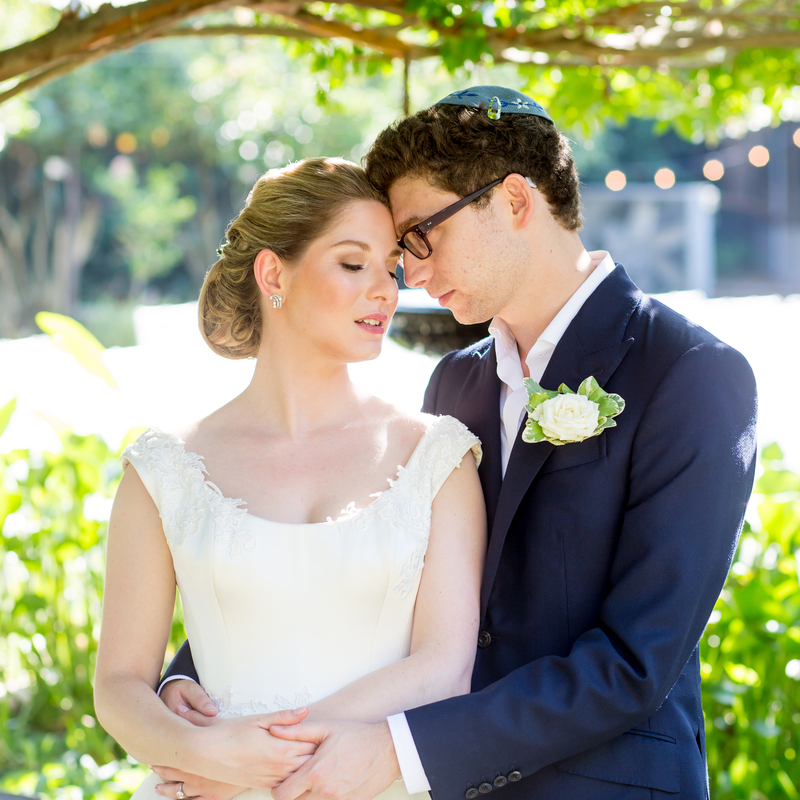 Throughout the process her calm approach and excellent negotiating skills were invaluable and took the major stresses out of planning a simcha. 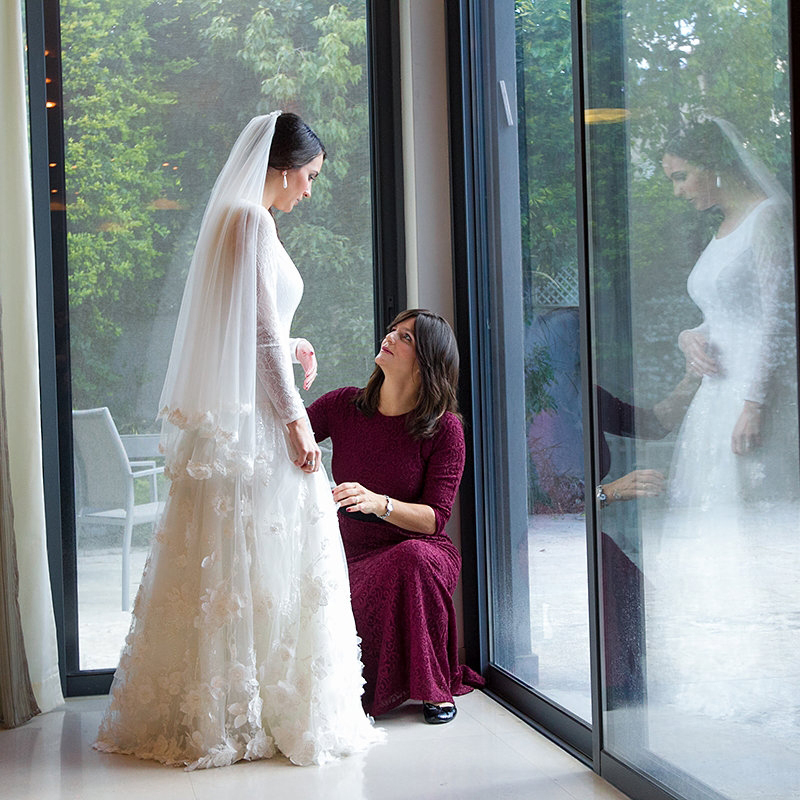 Debbie, you were unbelievable, I would 100% recommend you to anyone planning a simcha in Israel! I cannot thank you enough for helping to create such an incredible and memorable day, it wouldn’t have been the same without you! Thank you again! When planning my wedding from England Debbie was absolutely fantastic. No detail was too small to be overlooked and she was with me every step of the way; from finding my dream venue, to hand tying name cards onto candles the day before the wedding. Every vendor she recommended gave a five star service and the creativity and care she put into the planning meant the end result far surpassed my expectations. Throughout the process her calm approach and excellent negotiating skills were invaluable and took the major stresses out of planning a simcha. Debbie, you were wonderful and, I can’t thank you enough for helping to create such a treasured day! 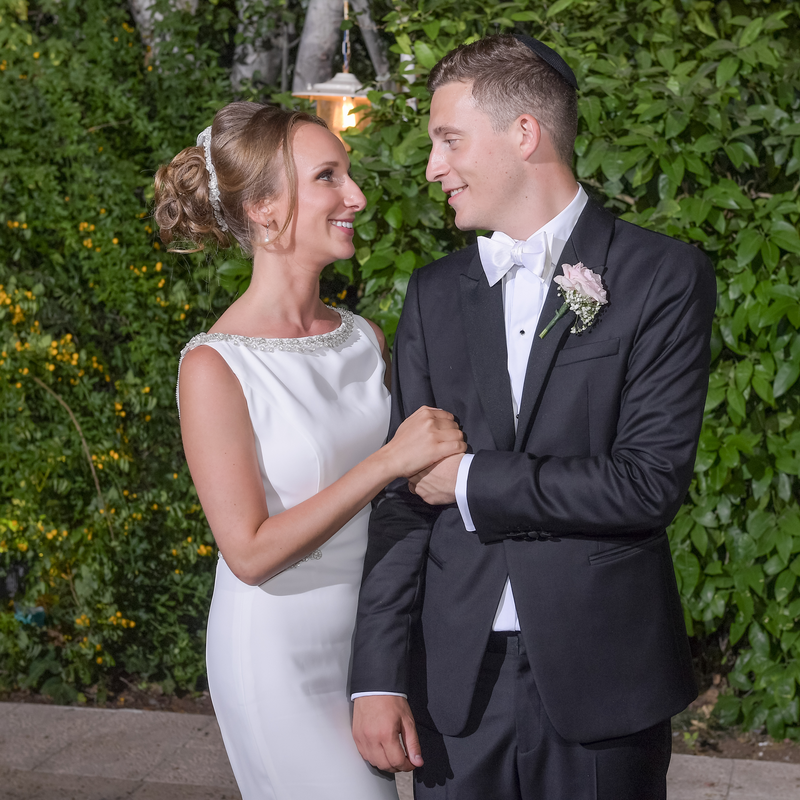 Our amazing Debbie – Working full time and being in London, it would have been impossible to organise a wedding in Israel without the help of Debbie. She was on hand whenever we wanted to run something by her, negotiate contracts with suppliers and ensure that the event itself ran smoothly. We are so grateful to her and her amazing assistants who ensured that we could literally turn up and get married without a worry in the world. We absolutely adored Debbie, both professionally and personally and hope that we will host another function in Israel just to have the opportunity to work together again. 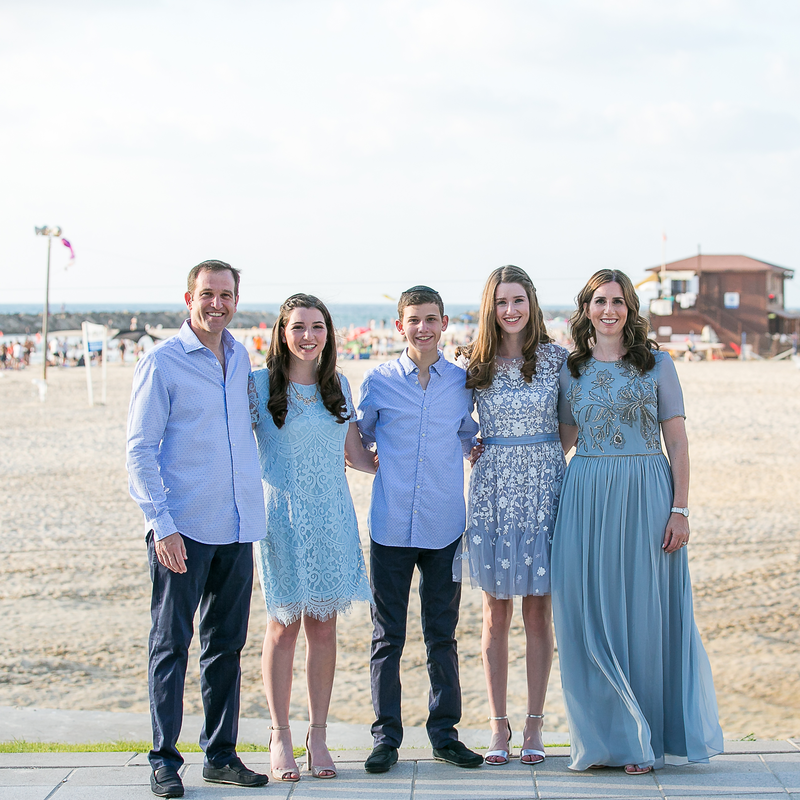 We were so excited when our eldest daughter got engaged, but as relatively new olim, the idea of planning and organising a wedding in Israel was so daunting! We really didn’t even know where to start. But, we discovered that the best place to begin was by hiring Debbie. She guided us through the process, always listening to what we wanted, but using her knowledge and expertise to make sure that the experience was a beautiful and stress free one for us. She helped through all the planning, making sure that everything was done when it needed to be, and that each detail was perfectly in place. But, most importantly, she handled the day of the wedding itself. Everything was handed over to her, so that she could take care of it. We knew that we didn’t have to worry about anything at the wedding, and we could all enjoy every moment of our wonderful simcha! Thanks, Debbie, we loved it! I don’t know what we would have done without Debbie! Truly, Debbie was our saviour. Nothing was too much trouble and she did everything with a calmness, style and a smile that are very hard to come by. Debbie has such a wonderful manner that you always feel that everything is taken care of and there’s nothing to worry about, which is exactly what you want from an event planner. She also has exquisite taste and a plethora of fantastic, creative ideas. 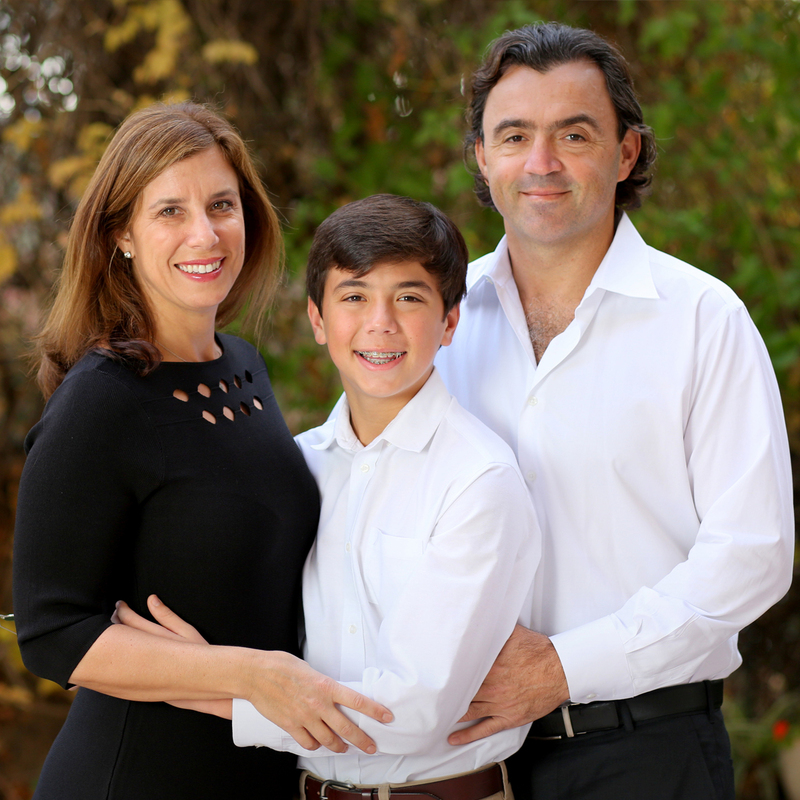 I am so happy that we asked Debbie to work with us; our simcha just wouldn’t have happened without her! I wouldn’t hesitate for a second in recommending her to anyone who is planning a simcha and just has too much on their plate. Debbie is the answer! We are not the kind of people who would normally hire an event planner, but as soon as we hired Debbie we knew we had made the right decision. 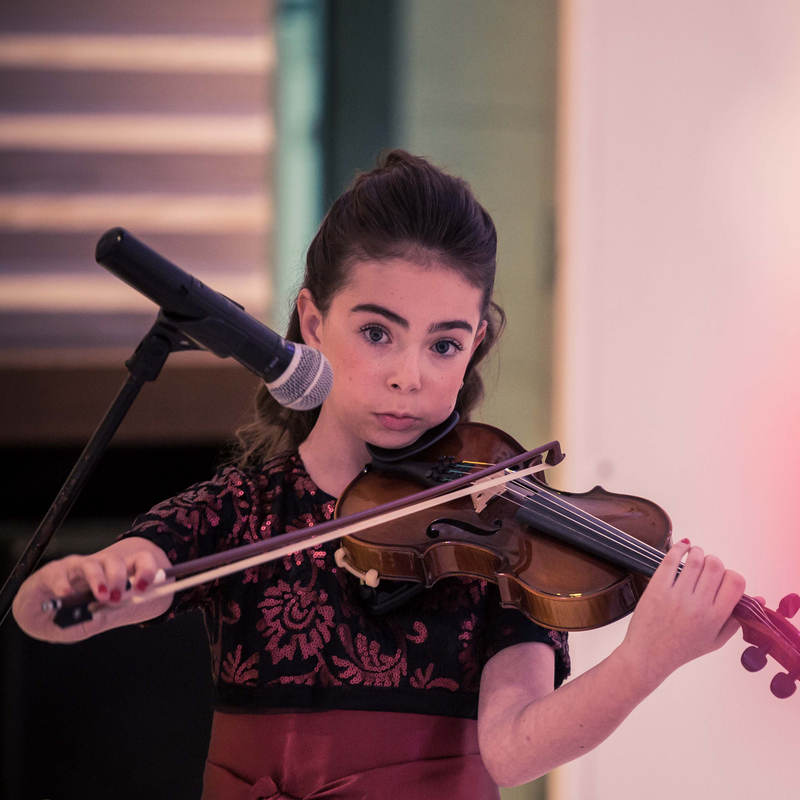 When it came to our daughter’s Bat Mitzvah, we “kind of” knew what we were going to do and it all seemed perfect and easy. But some more thought and planning later… Not so! We have a home to run, and kids, and jobs and commitments..Once we sat down for a meeting with Debbie it was all clearer. Finally we galvanized an idea of the event we wanted, what expense we were looking at, and we had an experienced hand that made sure all was delivered expertly, pleasantly, on time and on budget! Here are the things people don’t discuss openly, but it has to be said: everyone wants the best, but they don’t want to spend more than necessary. Debbie was very wise to advise us on what to focus on. Using her knowledge and savviness in a market that is so apt for exploitation, every saving was passed on to us the clients, which is a rare phenomenon.. Off she went and pushed for the best for us, and by the time all the major bookings were made, months ago, the fee she charged had nearly returned itself!! And all that before the home stretch of the last few weeks and the day itself. We walked into our simcha relaxed, happy, and the only care we had was to not mess up the performance or speeches. Everything ran smoothly and on time and we could see and feel people genuinely enjoying themselves- as so many of them commented on the night and later. Not to mention how much we enjoyed ourselves, as well as our wider family. We are still floating on a cloud somewhere, mostly thanks to Debbie! We look forward to making many more smachot with Debbie’s expert hand.